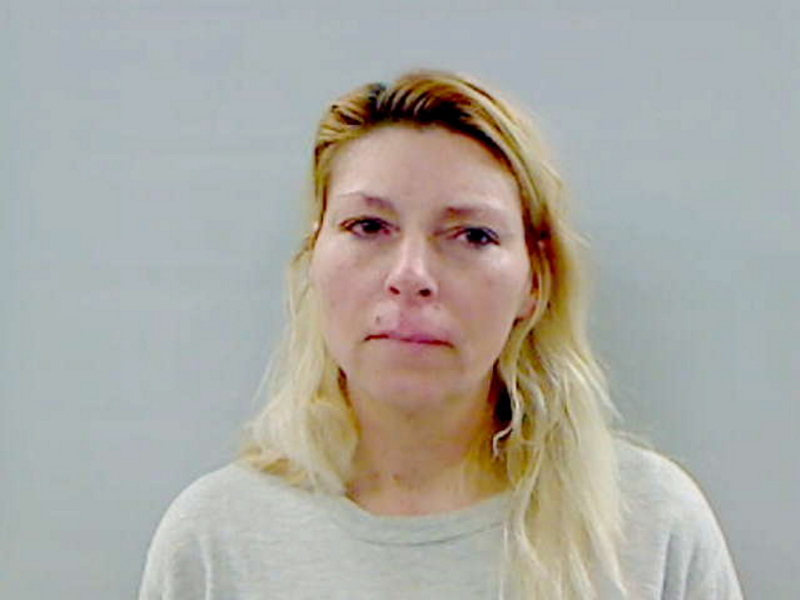 Mom is accused of endangering her two teens after Kennebec County sheriff’s deputies search home and say they find drugs and drug residue, including in one child’s bedroom. AUGUSTA — A Vassalboro couple spent the weekend behind bars after being arrested Friday on drug charges at a home where two young teens also lived. Theresa M. Manocchio, 44, and Robert Joseph Grenier, 39, were each charged with three separate counts after Kennebec County Sheriff’s Office deputies executed a search warrant at the Cushnoc Road home and allegedly uncovered heroin, hash being processed and a loaded revolver under a couch. Manocchio is accused of unlawful trafficking in scheduled drugs, unlawful possession of scheduled drugs and endangering the welfare of a child. Grenier is charged with unlawful furnishing of scheduled drugs, unlawful possession of scheduled drugs and violating condition of release. Manocchio was held on $1,500 bail and Grenier was held without bail. The two made initial court appearances via video Tuesday in Kennebec County Superior Court. Justice Michaela Murphy set bail for Manocchio at $500 cash or $500 unsecured with a Maine Pretrial Services contract. Grenier’s bail was set at $500 cash and a Maine Pretrial Services contract. An affidavit by Detective Joshua Tardy of the sheriff’s office says authorities had received reports of illegal trafficking of heroin, cocaine and crack cocaine at the residence. Tardy says Manocchio’s bedroom contained prescription bottles for Grenier as well as some of his clothes, heroin packing materials and residue, razor blades and a type of plastic bag commonly used to package heroin. Grenier also told investigators that he and Manocchio had been using his prescription for oxycodone. Tardy says in the affidavit that Grenier was on bail at the time and prohibited from possessing scheduled drugs. Tardy also said, “A loaded .22 Magnum revolver was located unsecured under the couch in the living room of the residence.” Tardy said it had no locking device and was not in a case. Tardy said the items found during the search as well as the living situation were unsuitable for Manocchio’s children, ages 13 and 15. Investigators said they found a straw with white residue and a marijuana plant under cultivation in one of the teens’ bedrooms. 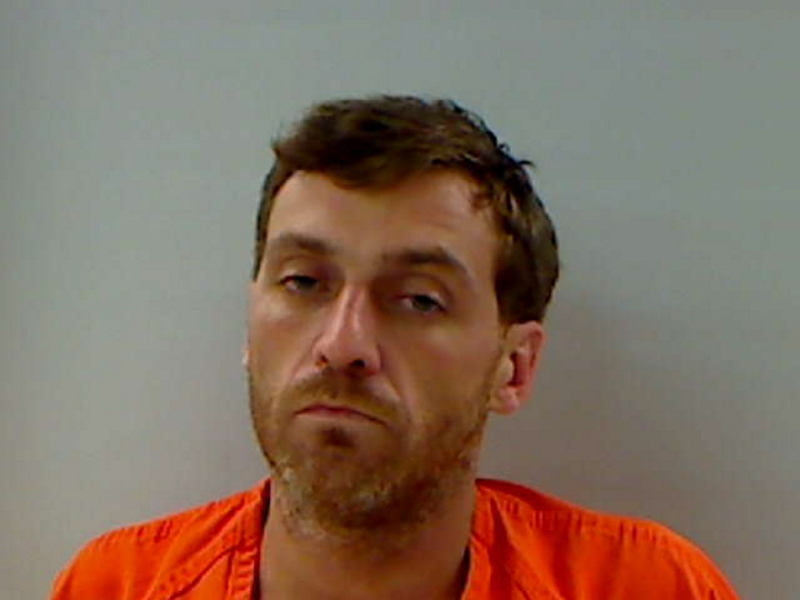 Police also said a 17-year-old, Stephon James Davis Jr., “who has multiple arrests for trafficking in scheduled drugs,” was staying at the Vassalboro residence, and a drug-sniffing dog indicated illegal drugs were in that bedroom, Trady said. In December 2012, Davis reportedly identified himself being an adult after he was found hiding under a bed in an Augusta apartment after police raided it looking for illegal drugs. He later pleaded guilty to heroin trafficking and was turned over to New York police after he completed a 30-day sentence. Davis had reportedly fled a low security jail in New York.